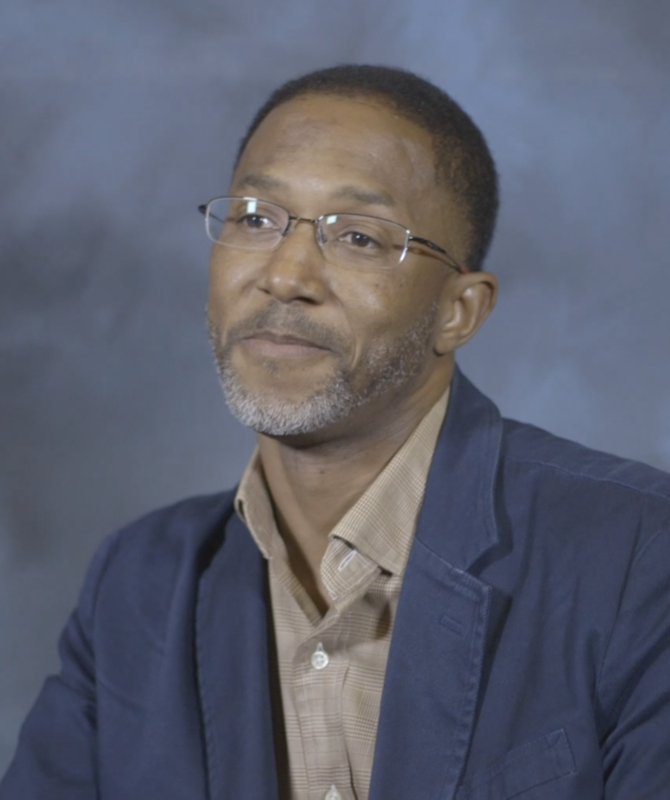 Eric Pierce is a senior scientist and leader of the Earth Sciences Group in the Environmental Sciences Division at Oak Ridge National Laboratory. Born in New Orleans, Pierce has a Ph.D in low-temperature geochemistry from Tulane University. Pierce and his team at Oak Ridge work on environmental issues that result from nuclear energy production, such as how contaminants and energy production byproducts such as mercury move through the environment.